If you take martial arts and want to improve your skills to be useful in real life situations, you will need to learn how to spar. And of course, when you spar you will need sparring gloves. 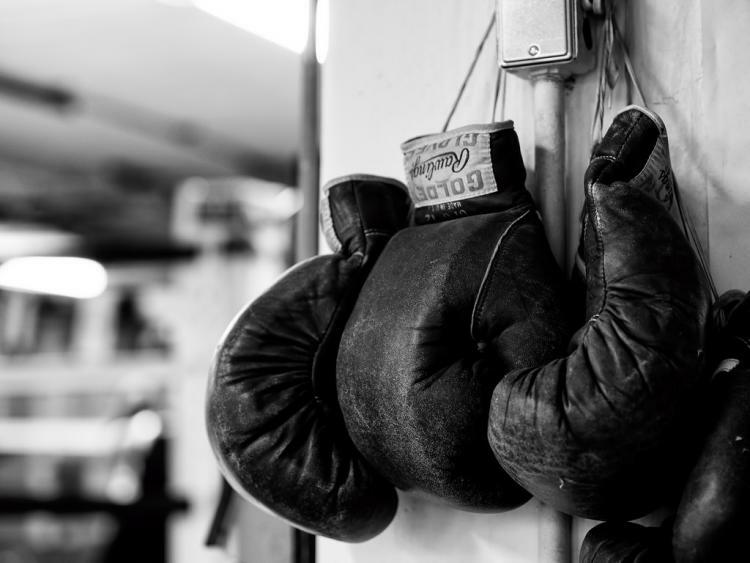 In this article, we will detail the different types of sparring gloves you will need in order to effectively learn martial arts. we will also detail what you need to look for in picking a good sparring glove. MMA sparring gloves are open-fingered gloves designed to allow for clinching, takedowns, and grappling. Although MMA fights are done with 4 oz gloves, you can find MMA sparring gloves with a variety of padding and sizes. When looking for MMA sparring gloves, you should look for 6-8 oz gloves that has extra padding around the knuckles for punches. After all, you are training and don’t want to hurt your partner. We have reviewed some of the best sparring glove around so if you want to check out the good ones, you can do so here and here. But if there is one glove we recommend, it is the Hayabusa Ikusa hybrid gloves. It has great ratings on Amazon because of its design and quality. There are plenty of boxing sparring gloves around and some of the best entry-level ones you can find for about $30 to $50. For sparring, you ideally want 14oz to 16oz gloves. Again, this is for training safety. You do not want to train with 10 or 12 ounce competition gloves. We wrote an article detailing some of the best entry-level boxing gloves but if we were to recommend the top two boxing beginner’s sparring gloves, we would go with the Title sparring gloves and the Venum gloves. Title has an entry-level one for about $30 on Amazon. But if you plan on doing a lot of intense sparring, you can get the Title Gel Intense Training/Sparring gloves for about $119 on Amazon. The latter version is designed to withstand a lot more and has an optimal design for keeping the gloves dry during intense sparring sessions. Venum always makes slick gear and their gloves are no exception. Their gloves run about $70 on Amazon but you know it’s going to last you awhile because of Venum’s quality and design. Although you can use boxing gloves to do muay thai/kickboxing sparring, it is a little better to choose a kickboxing/muay thai glove. Although it looks the same there are slight differences between kickboxing/muay thai gloves and boxing gloves. Boxing glove are a bit more rigid and less flexible because you do not need to catch kicks or clinch. But the same rules apply for kickboxing/muay thai sparring gloves—you ideally want to spar with 14 oz or 16 oz gloves. We have reviewed some of the best muay thai/kickboxing gloves on our site so if you want to check the recommendations out, you can do so here. But if we were to recommend one glove, it would be the Fairtex Thai Style Gloves. It will run you a bit over $70 on Amazon but the quality of the gloves are amazing. These gloves are great for just about any type of training (bag work, pad work, or sparring). It is made of genuine leather with wrap-around hook & loop closures comfort and stabilize the wrists.